I am a television personality and having a beautiful TV smile was very important. However, I wanted something completely natural, just with a touch of “wow” to my smile. Dr. Wei gave me just that. I can say that even without makeup, my images in photographs, and video are that much more vibrant because my smile is now beautiful, yet approachable. 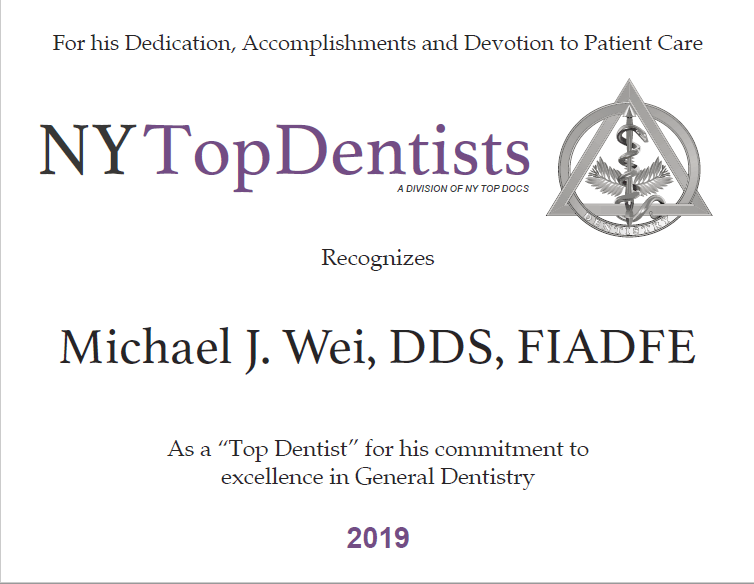 Dr. Wei was extremely patient in explaining all the different options, and the facilities were amazing as well. I loved the neck pillows, the googles to watch movies, and he always put my needs and comfort first. It’s not often that excellent bed side manners are combined with impeccable service and an even more unbelievable end product at the end. The nurses and hygienists are also so sweet too! A high recommend!! !